Sea, sand and speakers. Barbies, backers, and Netflix-binges. In Australia, Christmas isn’t Christmas without all the accoutrements of summer. So for the Optus Christmas retail campaign, we ditched the Northern hemisphere-lite vibes and brought the true spirit of the holiday season to life. 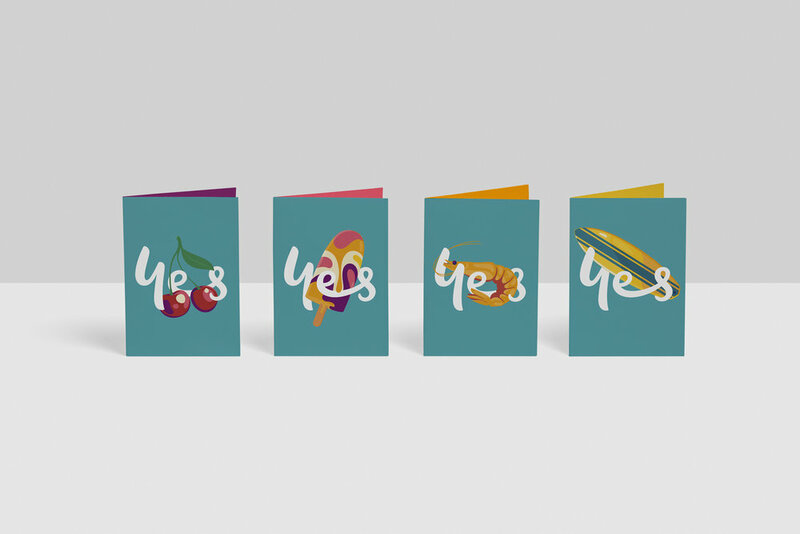 Working with illustrator Petra Eriksson, we commissioned a suite of illustrations to represent the breadth of Australian summer – from our native flora to the iconic Aussie barbie. 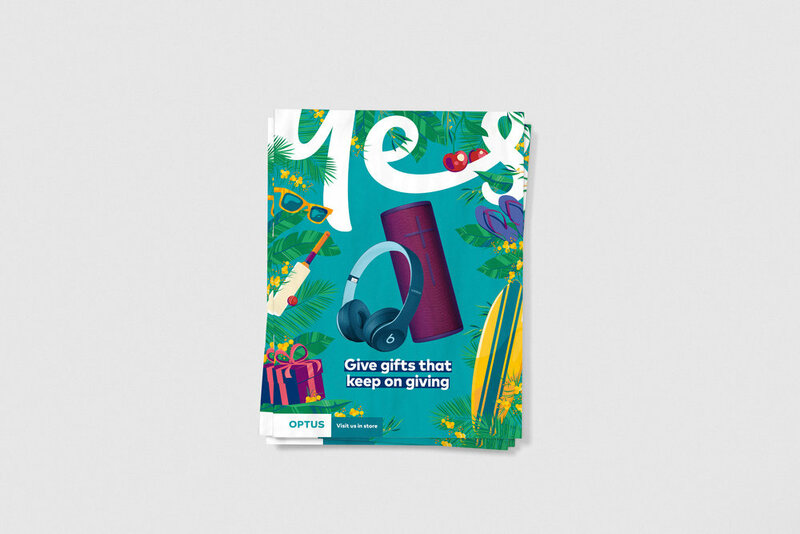 Interwoven with Optus’s most desirable gifts, these formed the backdrop for the whole campaign, adorning retail stores, catalogues and digital advertising all through the summer months. 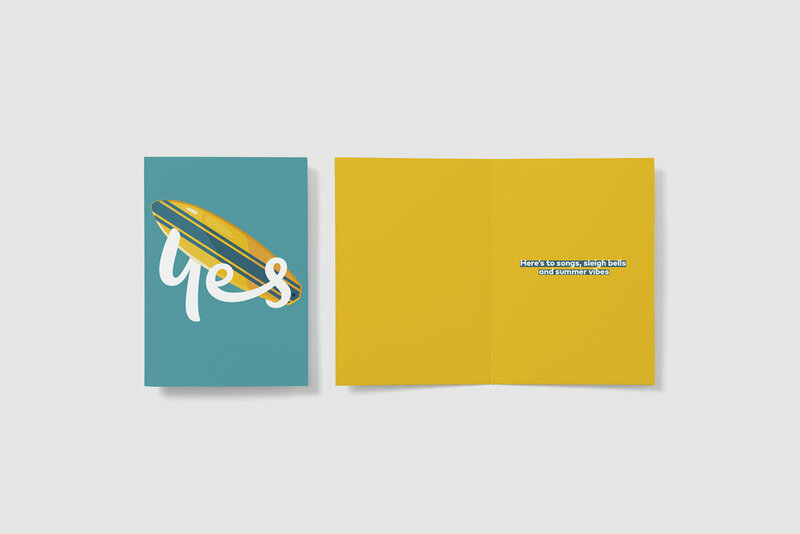 The campaign also brought the spirit of summer to the Optus campus, across digital displays, Christmas cards and essential summer merch.